Supports boards from 50 to 100 lbs. Pneumatic height adjustment of 18"
Can hold projectors up to 25 lbs. 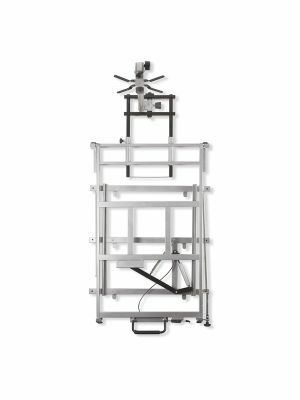 The Balt elevation wall mount is designed to accommodate interactive whiteboards and has dimensions of 75"H X 29"W X 8"D. With the projector arm included, the 27620 elevation wall mount can hold short throw projectors which can have a maximum weight of 25 lb. while the overall weight of this wall mount is 93 lbs. 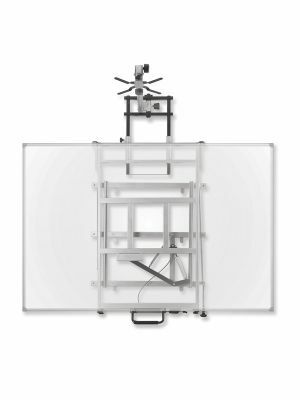 For presentations, interactions and different board demonstrations this cost efficient 27620 elevation wall mount offered by Balt will enhance the look of your whiteboard. Also with the already existing projector arm not only short throw but ultra-short throw and super short throw projectors can be installed. With respect to its assembly, instruction guide is available in the resources section. Q. Does Balt elevation wall mount come with warranty? Q. Does the Balt elevation wall mount hold displays more than its weighing capacity? A. Yes, the Balt elevation wall mount can hold displays more than its capacity, however it is always recommended to use the carts of required capacity. Our store offers carts that accommodate all kinds of displays. Q. Where can I use the Balt elevation wall mount? A. 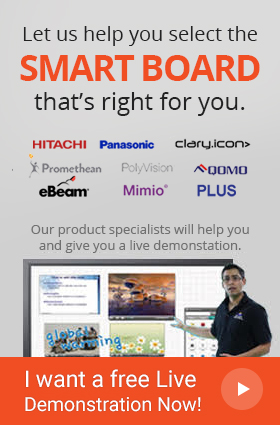 The Balt elevation wall mount is ideal for every kind of industry such as business environments for presentations and seminars and class room environments for lectures and collaborative discussions. Q. How can I clean the Balt elevation wall mount? A. In order to clean the Balt elevation wall mount, use the wet and soft sponge and lightly rub over loose dirt.